As a busy entrepreneur and executive, you are under constant pressure to produce more results with fewer resources. The key to improving productivity is not just working harder, but arming your team with the latest in business thinking and trends, and acquiring new tools to address today’s business challenges innovatively. Cayenne offers a unique blend of academic rigor and industry experience to deliver executive education seminars to meet your organization’s needs. We will challenge your assumptions about the conventional wisdom of how business gets done, and help you devise new ways of looking at business problems. 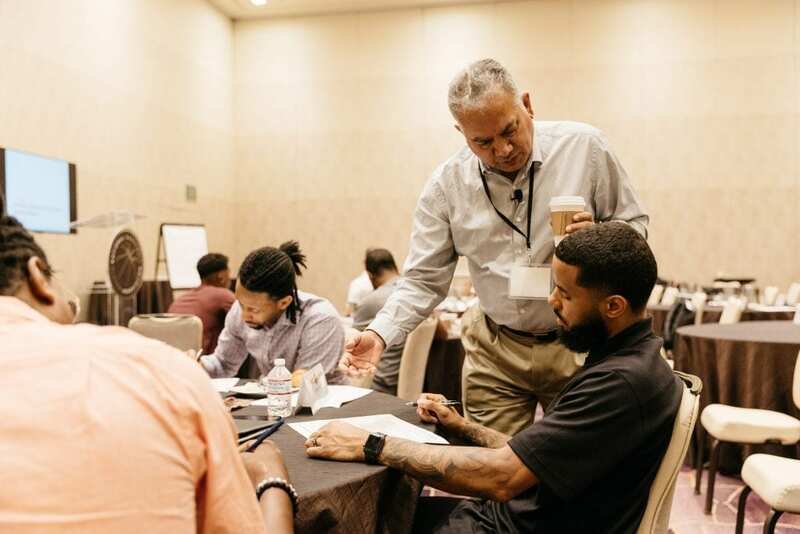 We have been engaged by Fortune 500 corporations and industry groups to teach short, focused executive education seminars at corporate off-sites as well as to supplement on-site training. Instead of sending your key employees to cookie-cutter executive education courses at business schools, Cayenne can bring a customized learning experience to your premises. We work with your organization to understand your specific learning needs, identify knowledge gaps, and tailor a program to address the areas requiring improvement. Our programs help your team “sharpen the saw” by developing and acquiring skills relevant to today’s dynamic business environment. This activity re-energizes an organization to attack its business challenges with renewed vigor and new tools. Dr. Roger Anderson’s workshop presentation was effective, educational, and entertaining. We were thoroughly impressed with his depth of knowledge in marketing and business development for health and life science startup companies. Thank you Cayenne Consulting for providing practical, timely, and invaluable information to our Society of Physician Entrepreneurs members. I'd Like to Learn More about Executive Education Seminars!